Today I want to reflect on the year 2015! Wow What a year! 2015 was the fastest year of my life. I never been so challenged, pushed, and encouraged. Looking back is when you realize that a lot as happened and many memories made. I am proud of what I have accomplished. I am proud of my consistency on my blog, getting more clear of my passions and what I would like to do in 2016. I cant wait to see whats in store for me this year! Before we look forward, we must reflect back on what a wonderful year 2015 was. 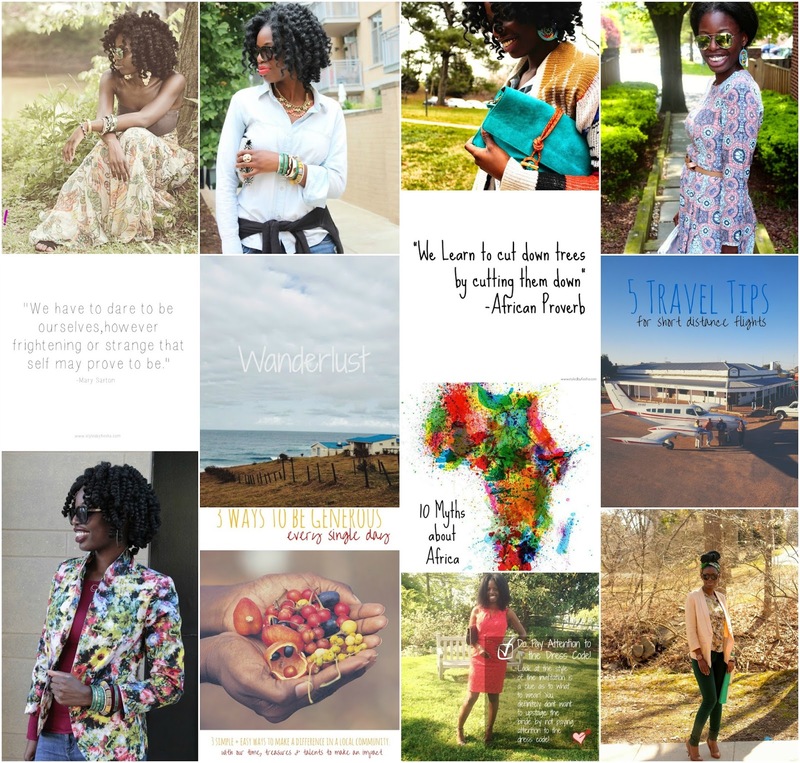 here are my favorite posts from each month of 2015. See below! What to Wear this Memorial Day?